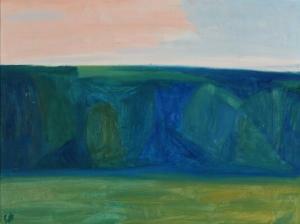 Find artworks, auction results, sale prices and pictures of Carl Osterbye at auctions worldwide. Consignments valued up to kr 30,000 canbe dispatched to Spain for kr 700 (€ 94) incl. 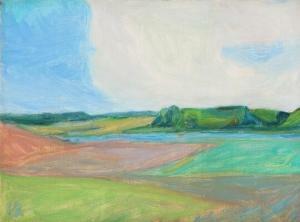 Carl Østerbye: A green landscape. Signed CØ. Cardboard laid on panel. 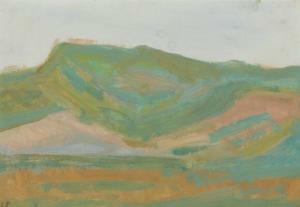 29.5×40 cm. 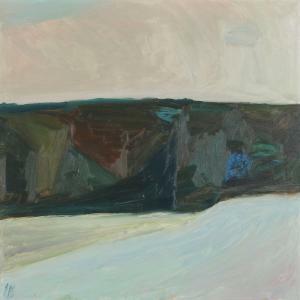 Carl Østerbye: Landscape. Signed CØ. Oil on canvas. 61×82 cm.